Jasmine looking great but who's the guy in white? 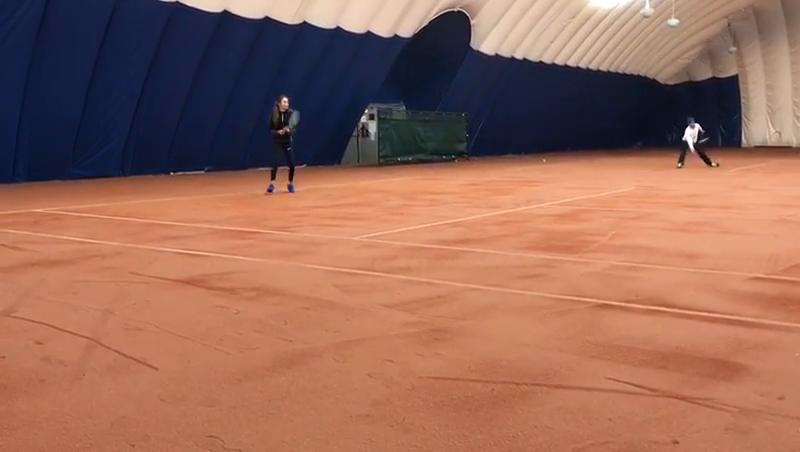 Somebody help that coach - how not to role model sliding on clay! !